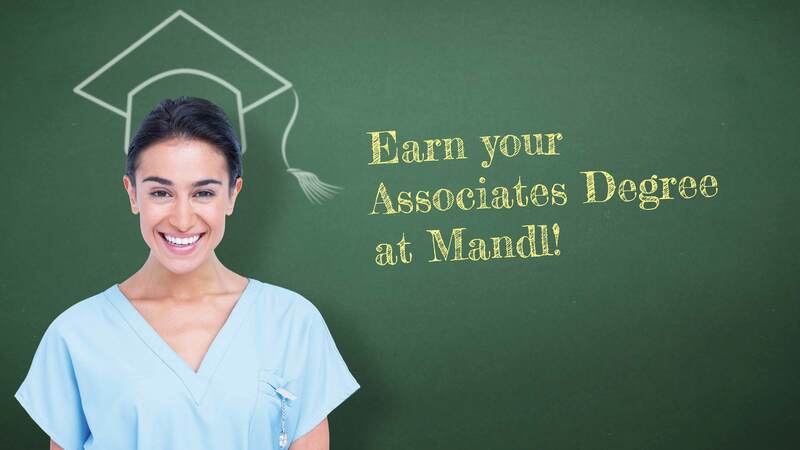 Admissions to Mandl is an exciting start to a career in Allied Health. We offer associate’s degree programs for Health and Human Services, Health Care Administration, Medical Assisting, Respiratory Therapy, and Surgical Technology. We also offer Dental Assistant and Medical Assisting certification programs. Ready to Learn More about Admissions? Come in for an Interview. Being a Mandl graduate requires a thirst for knowledge and dedication to personal and professional growth. We are pleased to invite applicants with a high school degree or equivalent for a personal interview with our admissions representatives. Applications for admission are accepted without regard to race, creed, sexual preference, or national or ethnic origin. We also accept both foreign and transfer students. International students may be required to take the Test of English as a Foreign Language (TOEFL). Transfer credits are also accepted from accredited institutions for coursework that is equivalent.